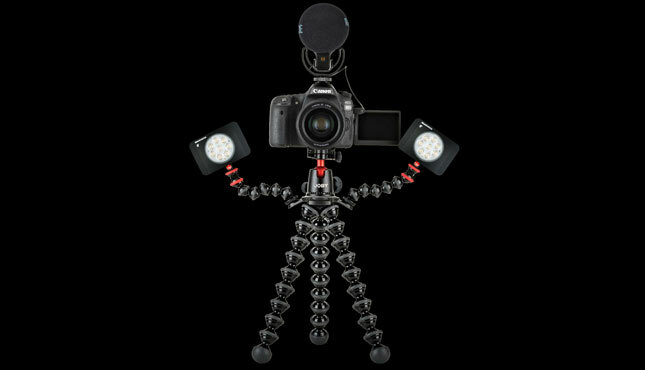 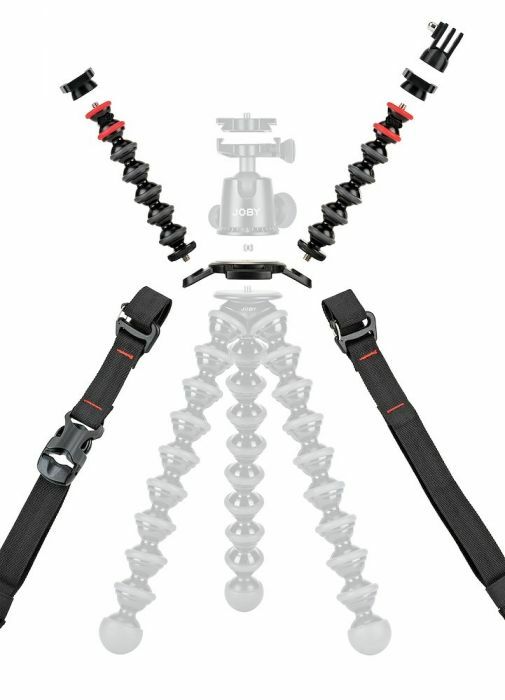 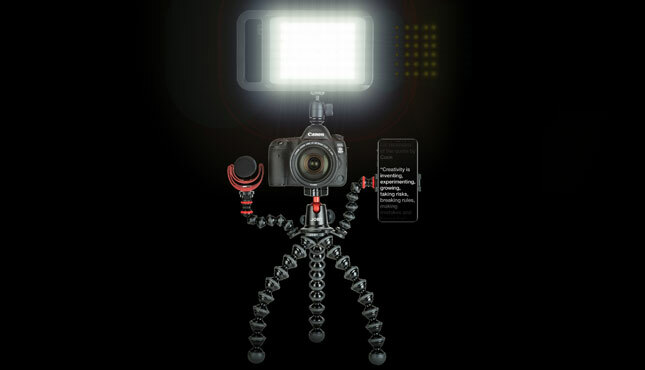 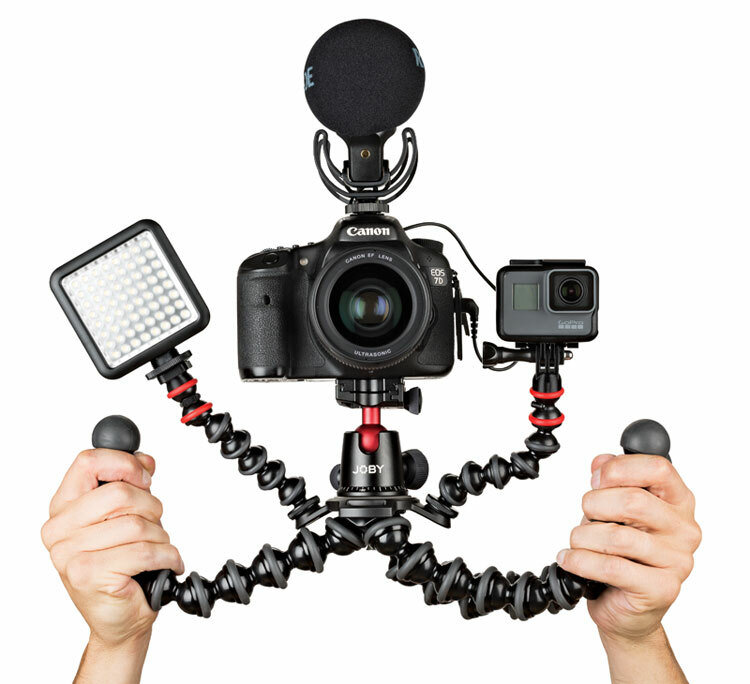 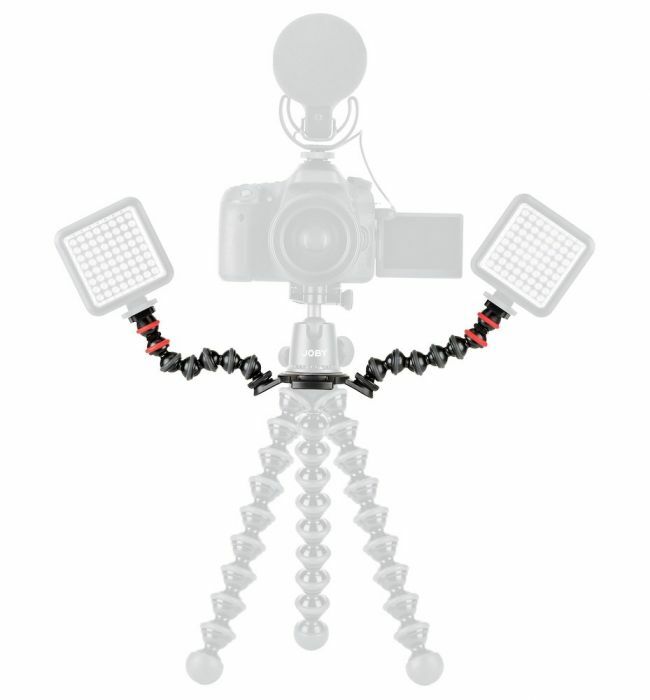 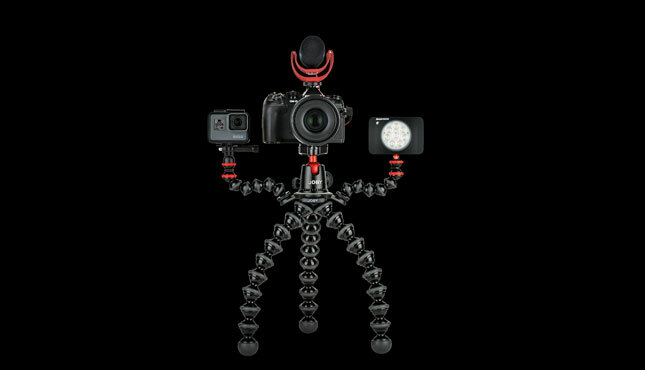 Transform your GorillaPod 5K Kit or GorillaPod 3K Kit into a GorillaPod Rig, the essential tool for any content creator, vlogger or mobile journalist. 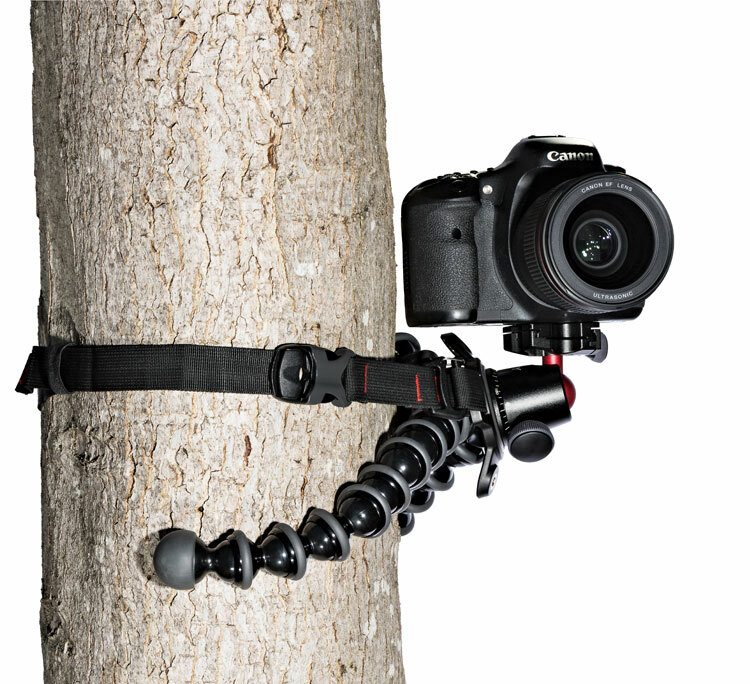 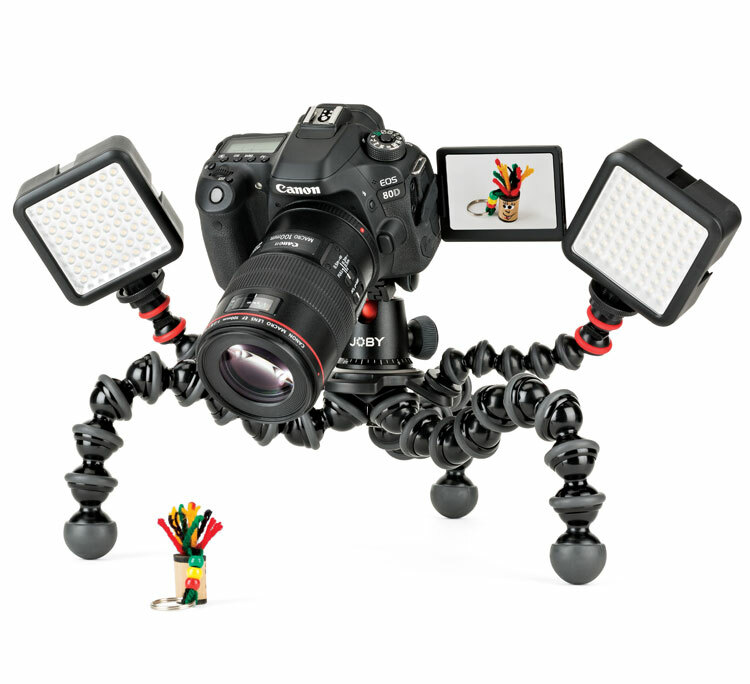 GorillaPod™ creates the perfect video rig for hand-held shots. 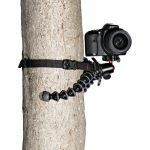 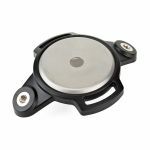 Attach to larger objects with the new Hub Plate & strap system. 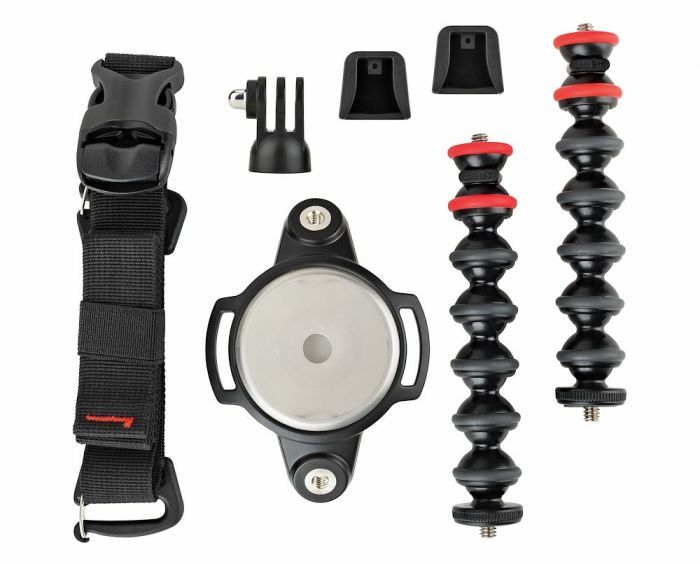 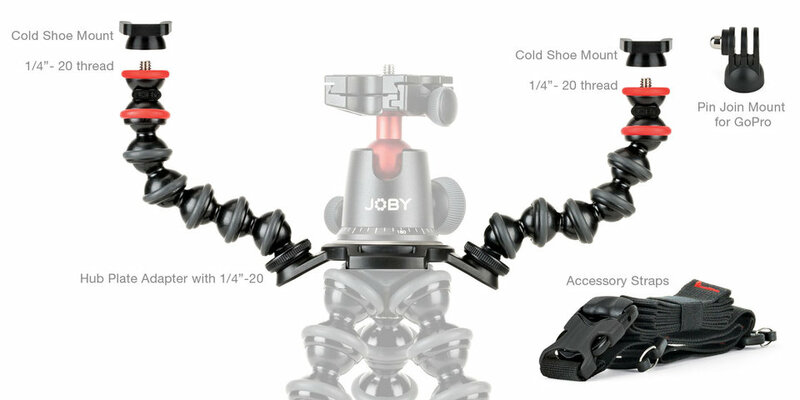 Great for lighting subjects and stabilizing macro photography. 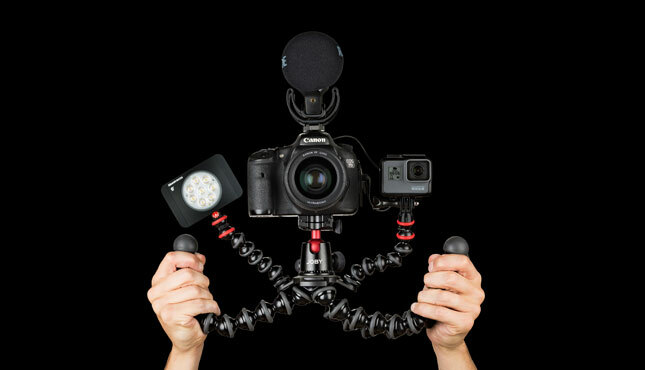 Create unique shots with a compact yet powerful video rig.